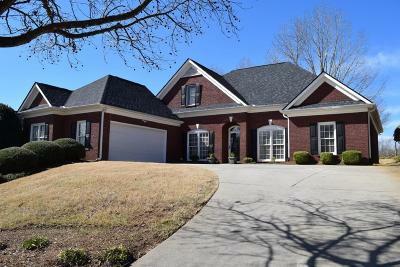 Beautiful All Brick Home on the 11th Hole at Brookstone Meadows Golf Course! Maintenance Free Living! Exterior yard work done for you! Updated Home! One Owner Home! Pride of Ownership! Brand New Architectural Roof installed in 2018; New HVAC in 2014; New Hot Water Heater 2014; New Hardwood Floors in Oct. 2014; New Stainless Steel Appliances; 3 Bedrooms, 2 1/2 Bathrooms, Formal Dining Room; Great Room with gas log fireplace; Kitchen with granite counter tops, barstool area, stainless appliances, pantry, & dinette area; Built in Desk Area; Master Bedroom with high trey ceilings and doors that open up to a large patio outside; Master Bath with double sinks and jetted tub and separate shower; Open Floor plan; Split Bedroom Plan; 2 Car Garage with Epoxy Flooring by Carolina Flooring Specialist; Screened in Porch & Large patio over looks the 11th Fairway on Gold Course. 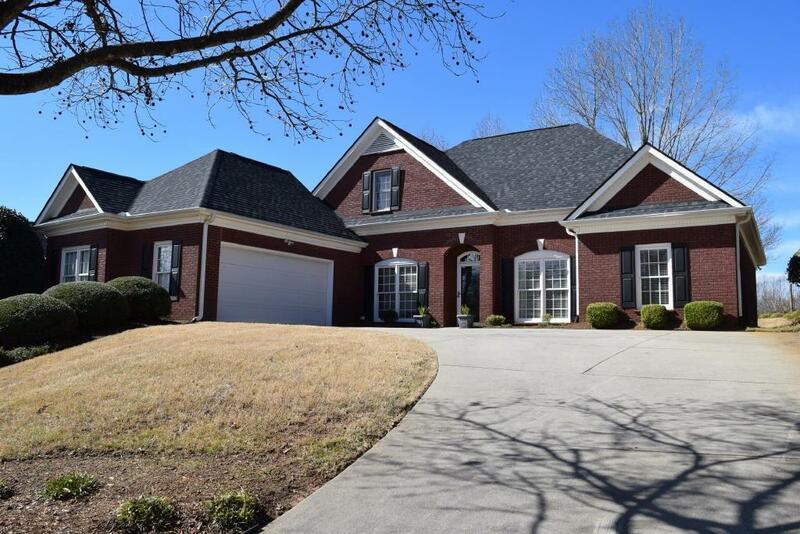 Brookstone Meadows offers Community Pool, Club House, Tennis Courts & Walking Trails! Wren High/Wren Middle Schools Brookstone Village Section of Brookstone Meadows. All the homes are on a Landscaped Contract. They get their lawns mowed, mulched, edged, de-weeded, pruned, sticks removed, leaves removed, fertilization and weed control program, etc. You pay $345/quarter which insures all the homes a manicured uniform appearance at a reasonable price. It comes to about $25 a mowing.